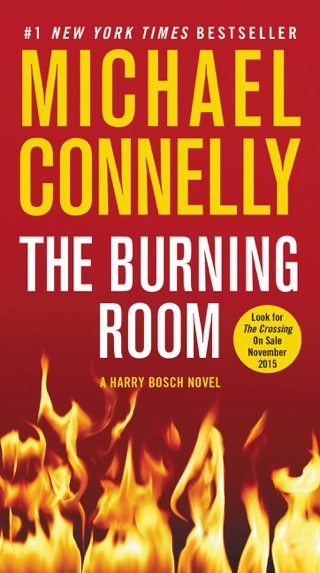 Desperate to know whether he has an heir, the dying magnate hires Bosch, the only person he can trust. With such a vast fortune at stake, Harry realizes that his mission could be risky not only for himself but for the one he's seeking. But as he begins to uncover the haunting story--and finds uncanny links to his own past--he knows he cannot rest until he finds the truth. 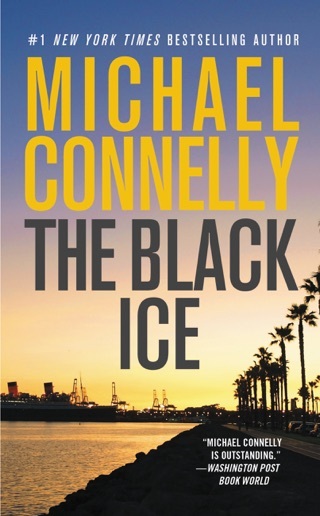 Michael Connelly is, hands down, one of the best crime authors in the business. 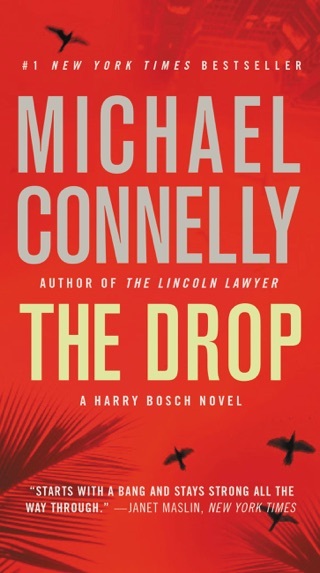 Harry Bosch has been pushed out of the LAPD, but he’s not going quietly into the night. 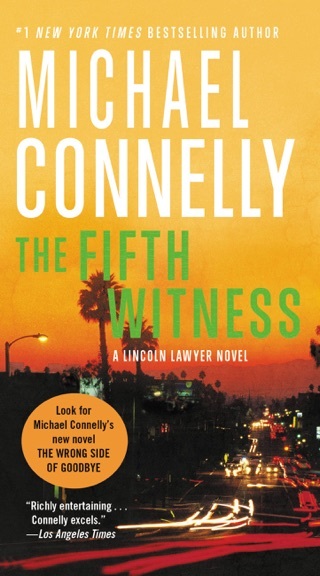 In this suspenseful story, Connelly’s canny hero takes on a case involving an old Los Angeles billionaire looking for information about his long-lost (and only) love. 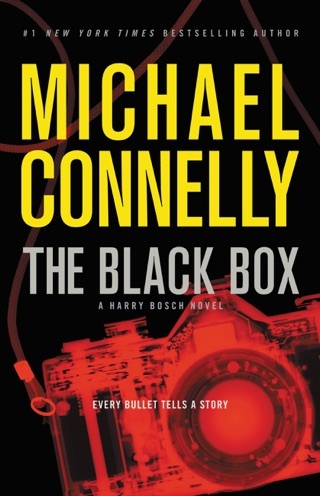 The writing is crisp and compelling—we raced through chapter after chapter, cheering Bosch along every step of the way. 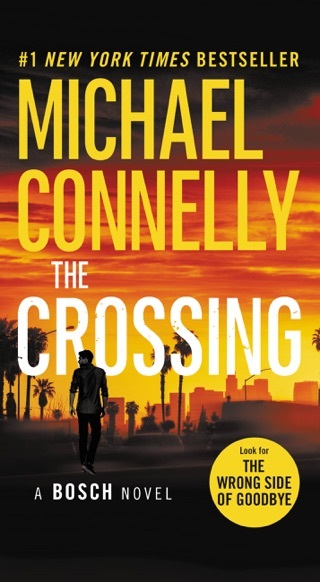 Bestseller Connolly's canny detective, Harry Bosch, remains a compelling lead, but even longtime fans may feel that his creator gives him a few too many fortuitous breaks in his 21st outing (after 2015's The Crossing). 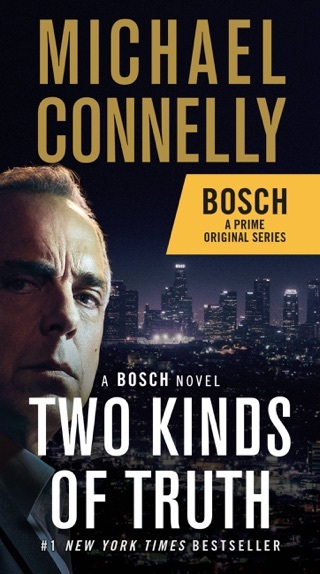 Bosch's long career with the LAPD is a thing of the past, and he now divides his time between PI work and pro bono service as a reserve police officer for the city of San Fernando. 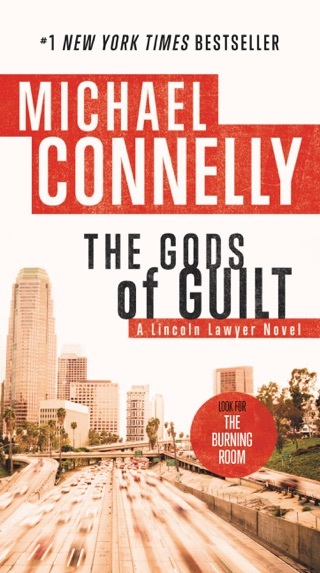 He gets involved in an apparently impossible case for an extremely wealthy client, Whitney Vance, who pays Bosch $10,000 just to agree to a meeting. 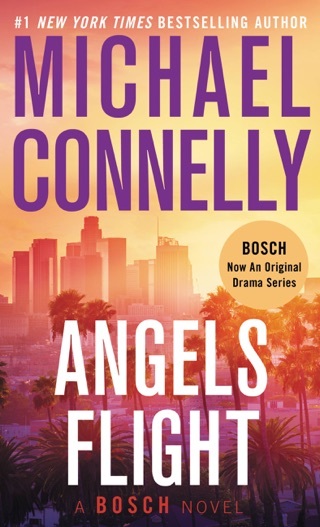 The 85-year-old Vance asks Bosch to find out, in complete secrecy, what became of the woman Vance impregnated 65 years earlier and who disappeared from his life almost immediately afterward. The billionaire, who believes he is nearing his end, hopes the investigator can ascertain whether he has a living heir. 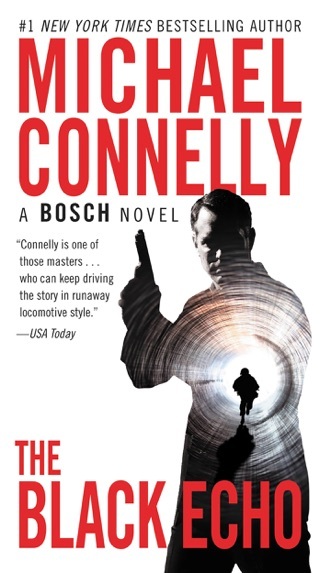 Though the trail is beyond cold, Bosch lucks into a solid lead. The multiple contrivances significantly diminish the plot. Well, I felt like it was two plots mixed into one. Kind of like a Love Boat episode. Neither one was special. Too much technical detail about geography and was boring at times. I read this book to the end because I love Harry. 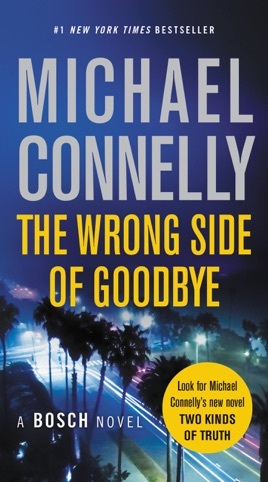 But it wasn't really a Harry Bosch story. 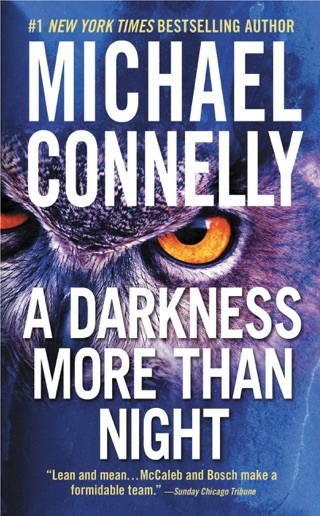 If you love the series you will read it too I know but prepare to be disappointed. Maybe this was a segue book. Or maybe Harry's stories are all told. I've enjoyed every one of the previous books in the series, but this one was nothing special and certainly not worth the $14.99 price. 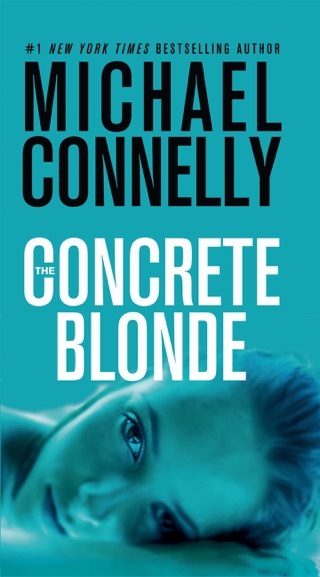 Too contrived, no character development, just a so so read. I will likely pass on the next one.